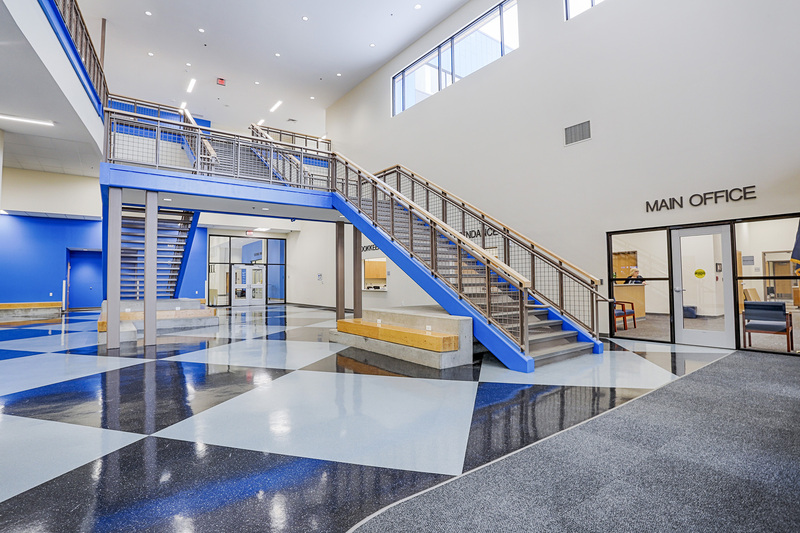 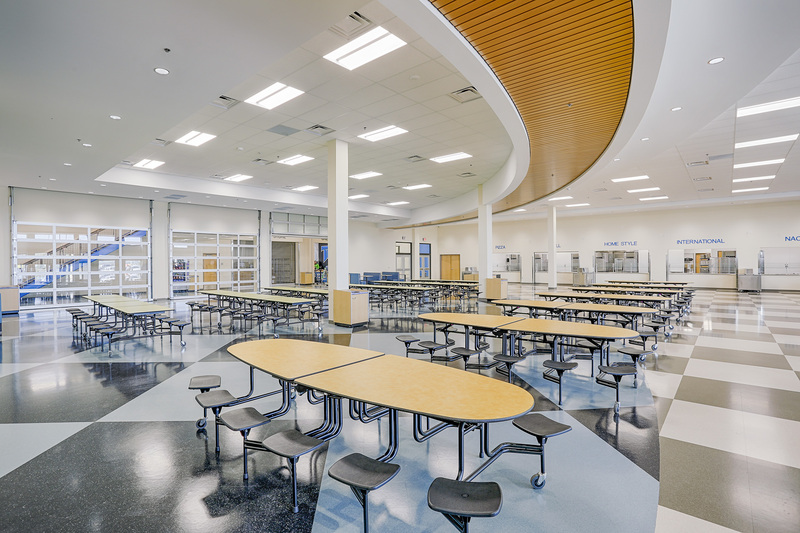 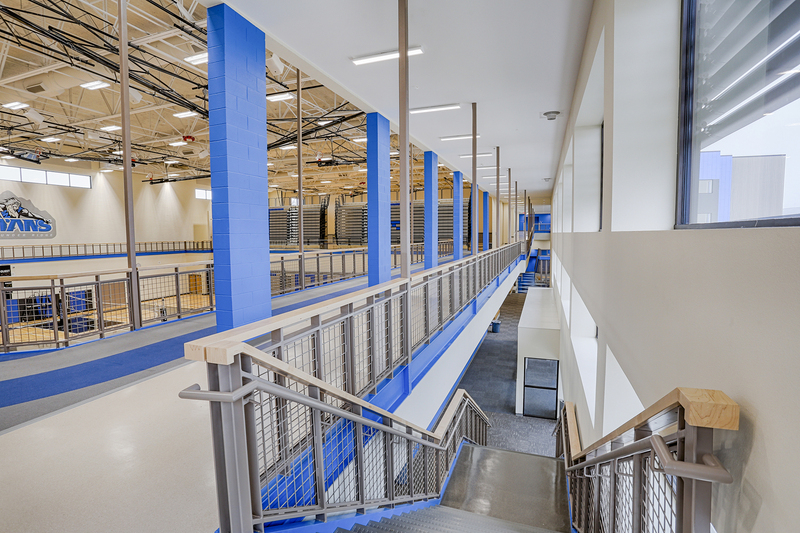 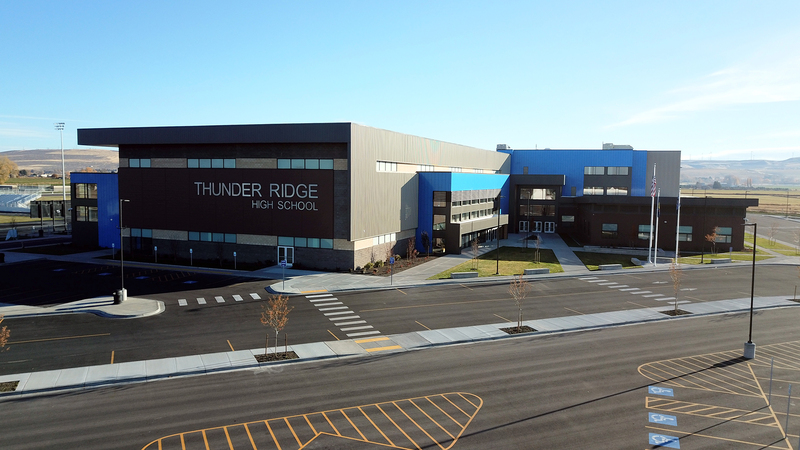 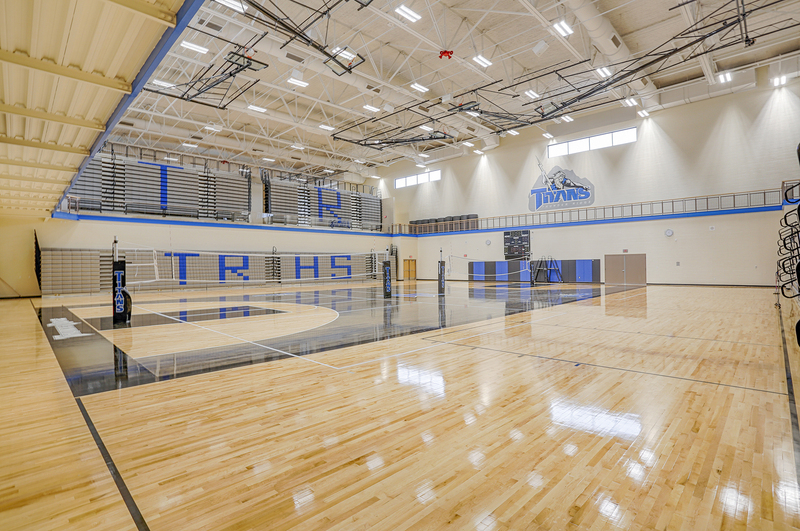 The new Thunder Ridge High School project, built for the Bonneville Joint School District No. 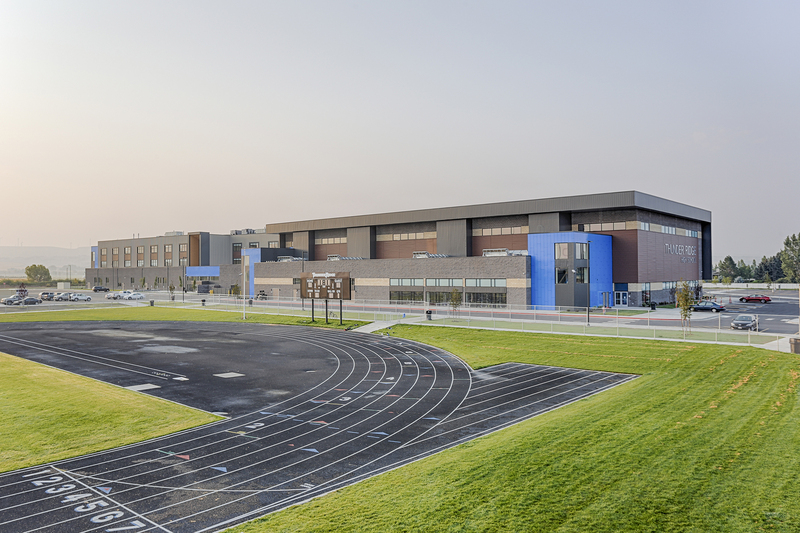 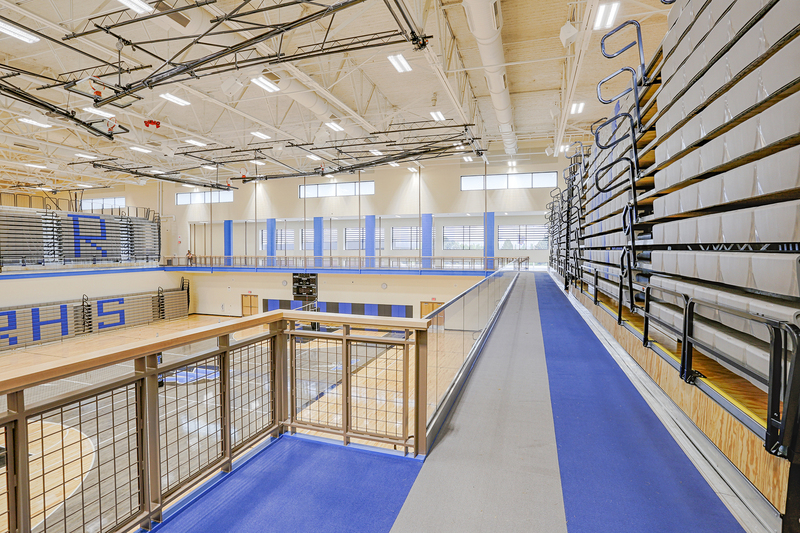 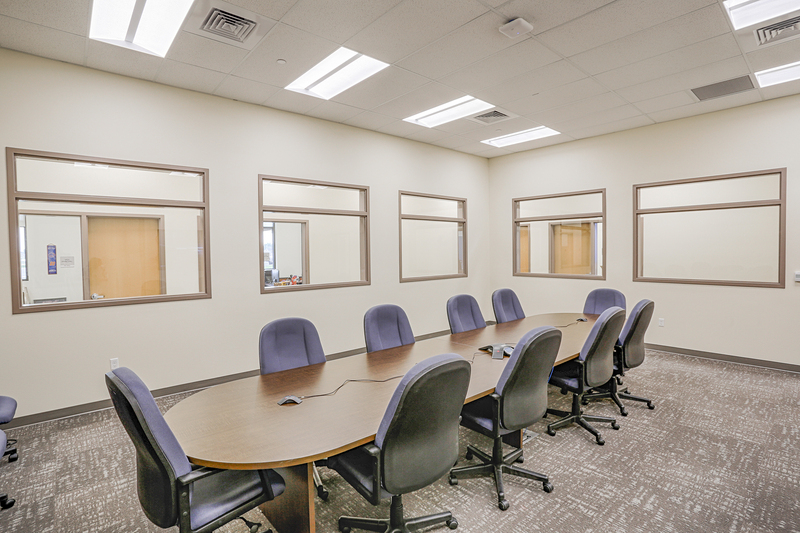 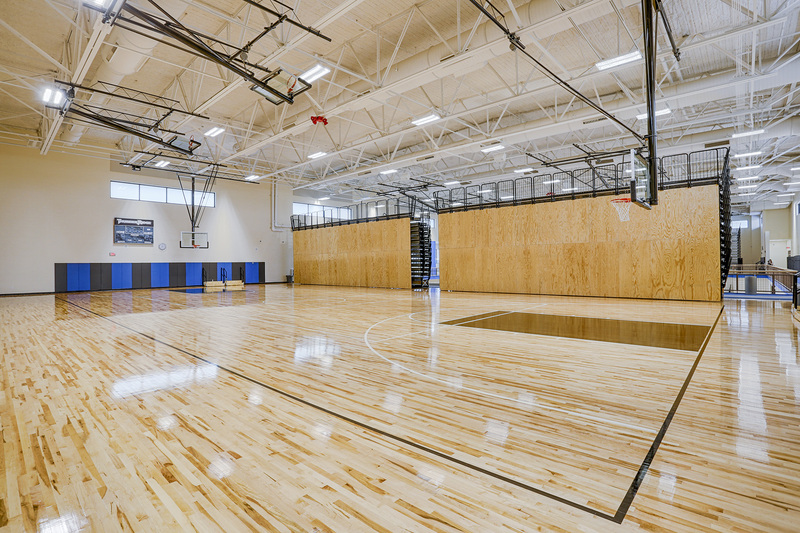 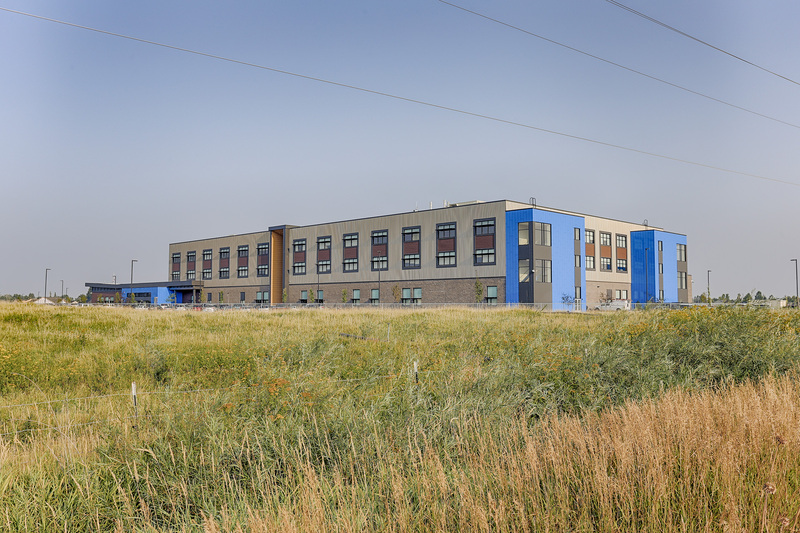 93, includes the new construction of an approximately 257,000 SF high school building on a 55 acre site. 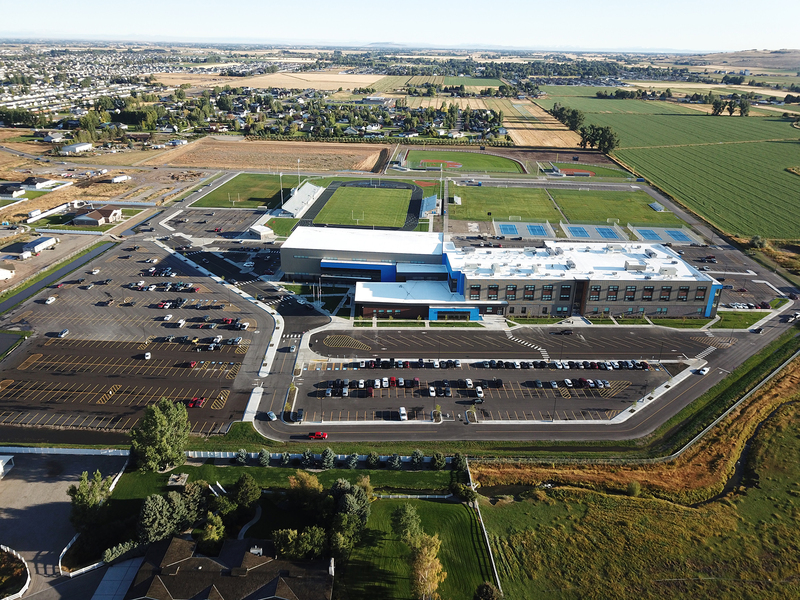 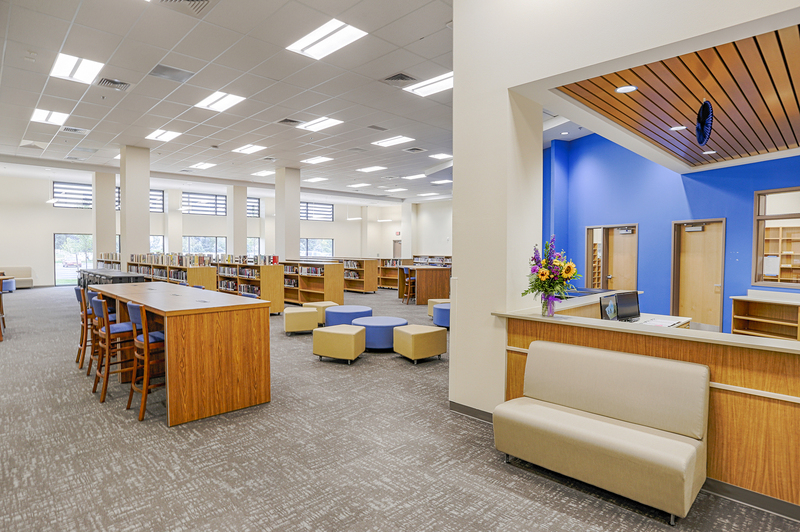 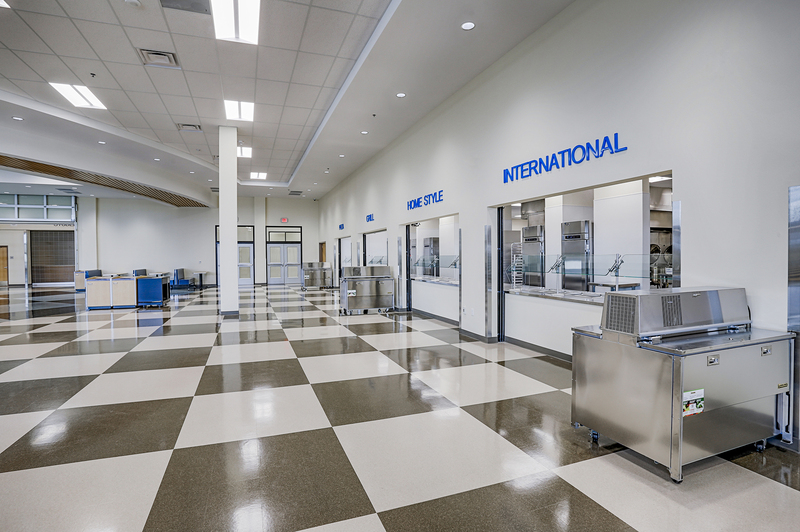 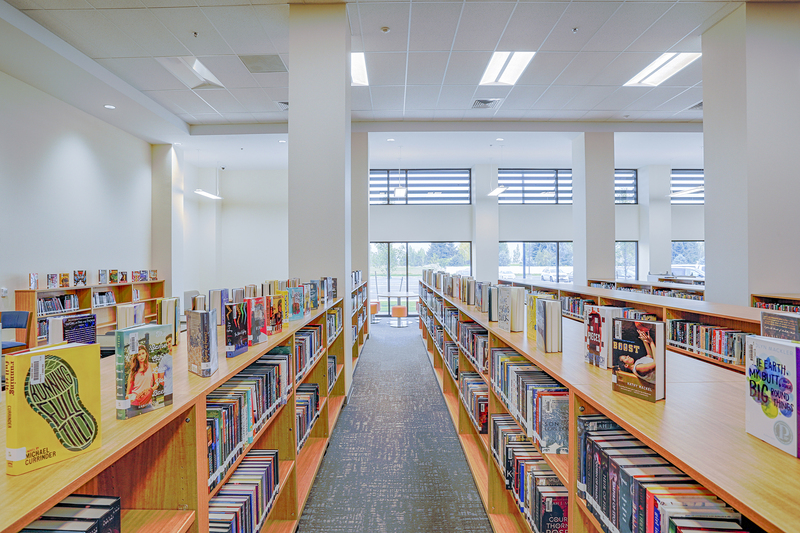 The facility serves the growing local community and was funded by a local bond measure. 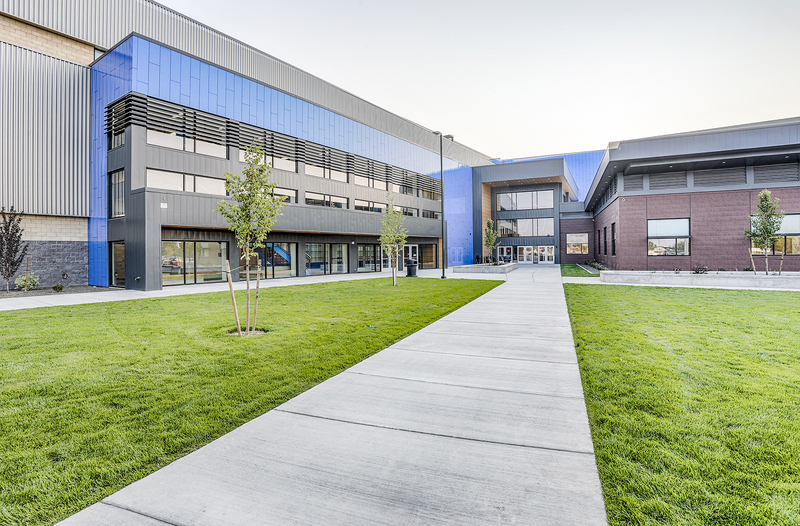 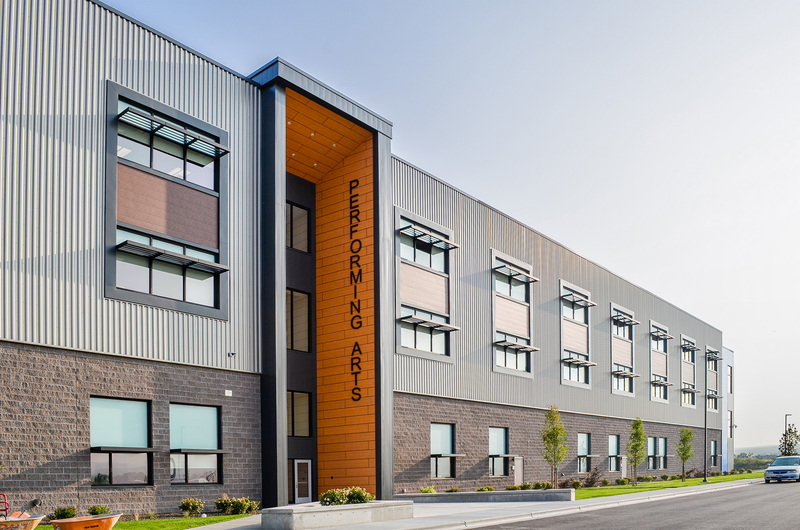 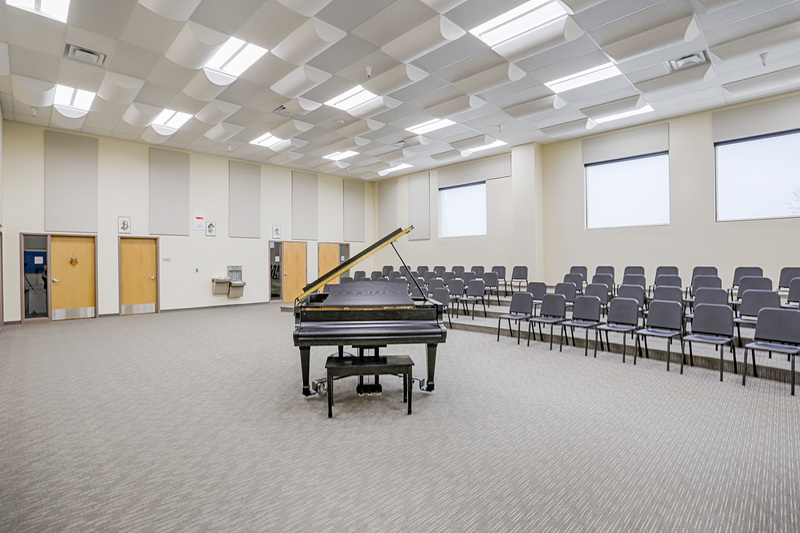 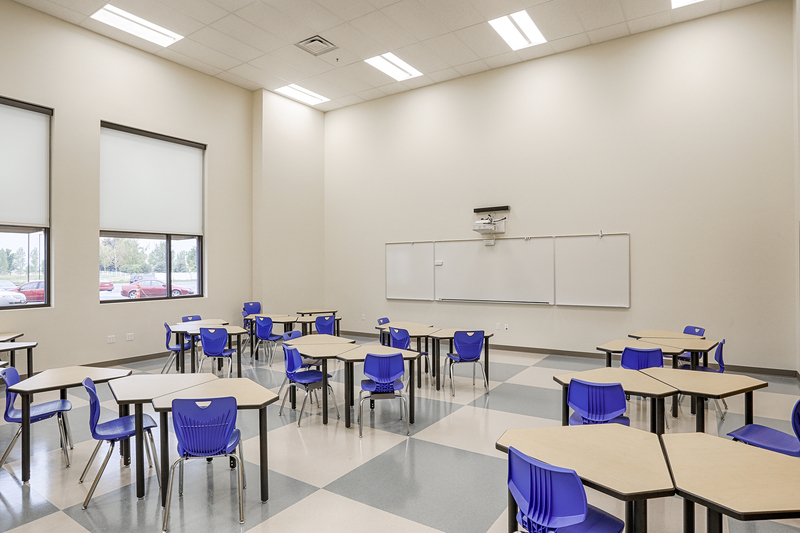 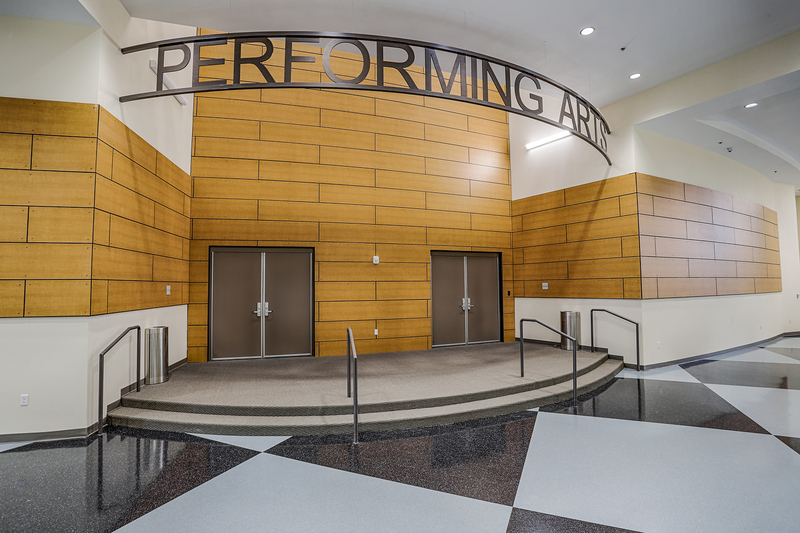 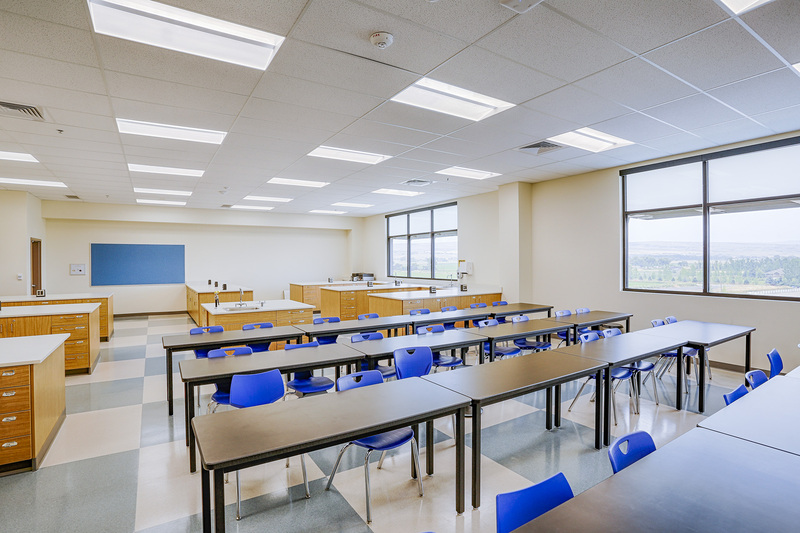 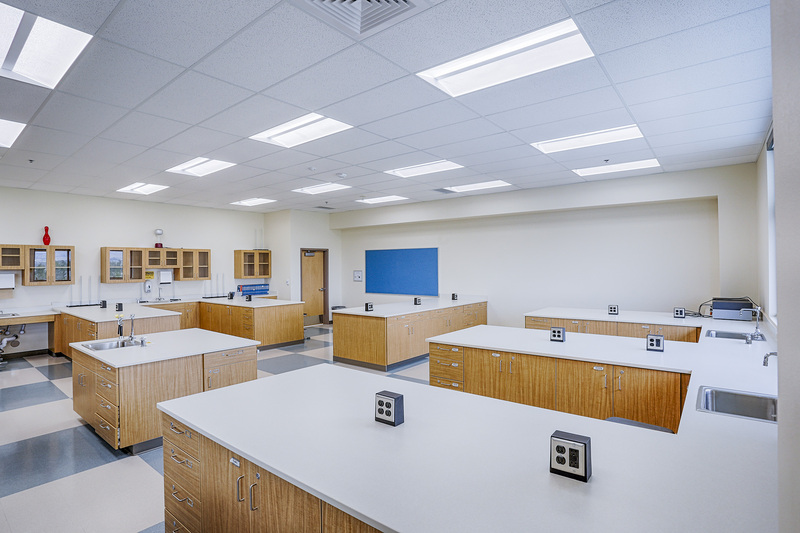 The new, grade 9-12 education facility is constructed of a combination steel and masonry structure; metal panel, masonry, and glass exterior; and durable, economical, and sustainable interior finishes throughout. 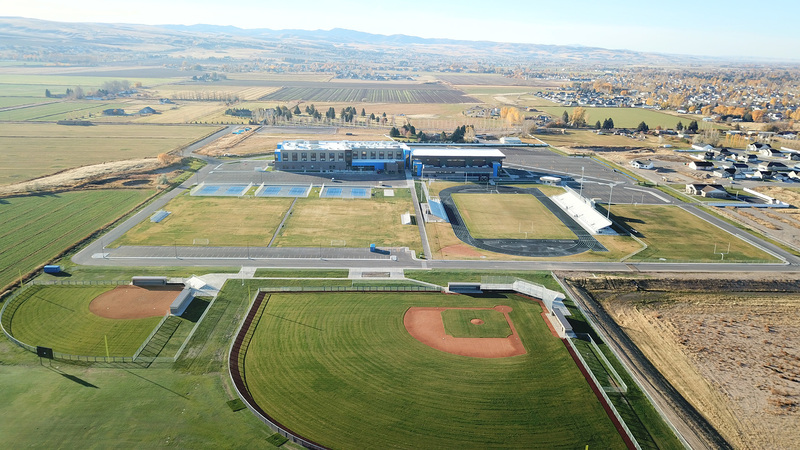 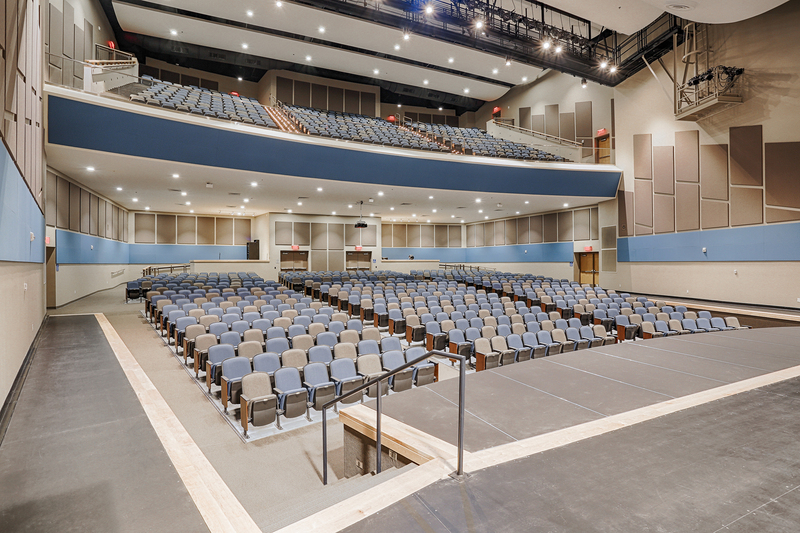 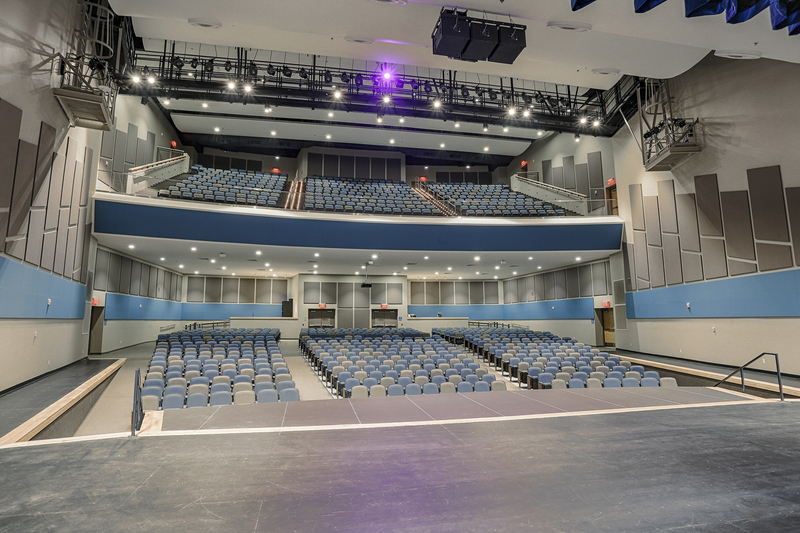 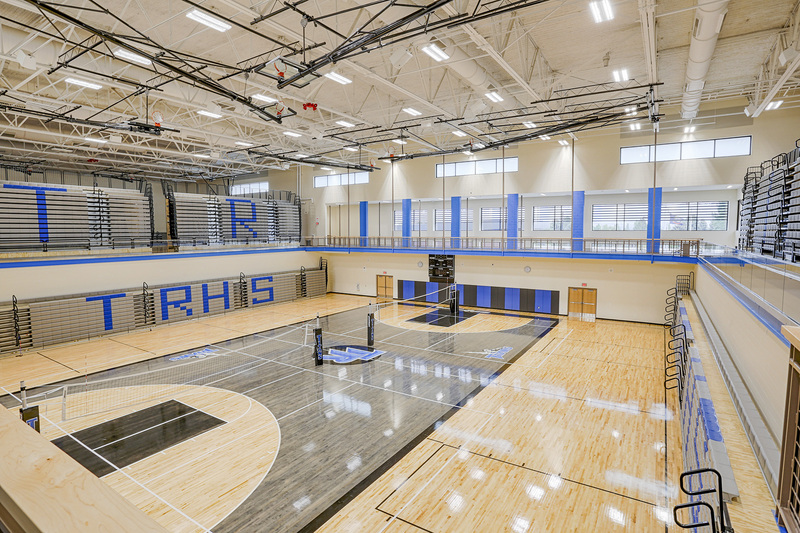 The project features a state-of-the-art auditorium, indoor athletic facilities, classrooms, administration areas, and will also include an entire exterior sports complex with a running track, soccer, baseball, softball, and football fields.